Ever wanted to spend a week like Elizabeth Bennet or Mr. Tilney or another of Jane Austen's beloved characters? 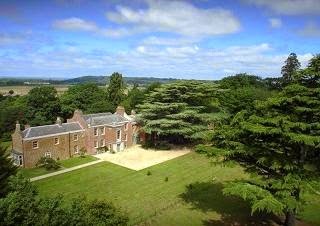 Then this is your chance to get to live like a 1815 gentleman or lady this coming spring in Norfolk. Balls, dinners, walks and lots of fun is almost a certainty. If yes is the answer than visit this page; http://regencyhouseparty.simdif.com/ and reserve your room at the Regency House Party in May at Mount Amelia, but hurry up the rooms are filling up!